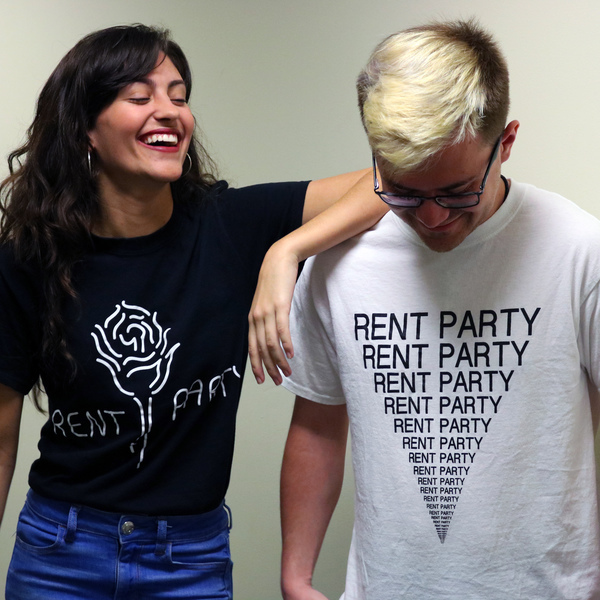 Rent Party is an innovative rock band hailing from Silver Spring, Maryland. 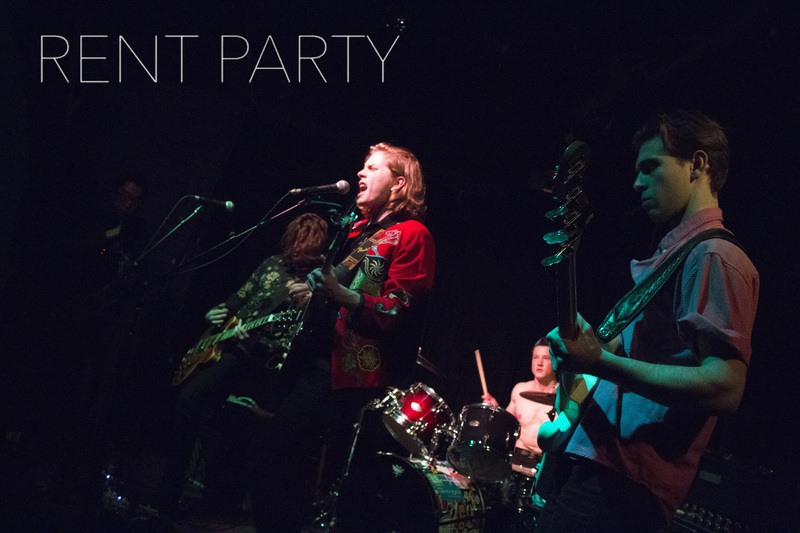 The band is made up of lead singers, guitarists (and hotties) Finn Cohan and Ryan Conway as well as heartthrob Michael Silverglade on bass, and lady slayer Jack Kessler on drums. Formed in 2016, the guys mashed together blues and alt rock styles to create their unique sound.